Susan Murphy-Milano is often praised as one of the most dynamic and engaging speakers of our day in the intimate partner violence prevention field. As an expert in the area of intimate partner violence and the prevention of homicide, Susan has created specific tools and procedures which the abused need to safely leave a violent relationship. Her books, “Defending Our Lives”, “Moving Out, Moving On” and Time’s Up, are considered the “bibles” of how to make the move away from abuse and deal with the many confusing situations surrounding violence prevention, stalking, break-up or divorce. Susan witnessed her father, a decorated Chicago Violent crimes Detective, brutally and violently attack her mother repeatedly. The words “if you leave I will kill you,” turned into reality the night Susan walked into her childhood home and found her mother murdered and her father in the next room dead from a self-inflicted gun-shot wound to the head. Susan vowed then, and has, since the murder-suicide of her parents, carved out a road making changes in the way the world looks at violence in and outside the home. 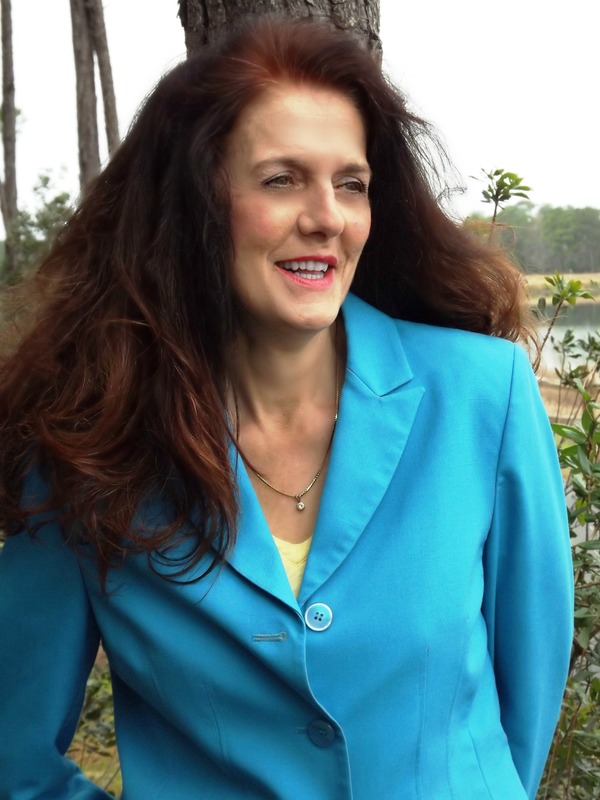 Her books and strategies are taught world-wide and used by law enforcement, domestic abuse advocates, social workers, attorneys, health care workers, human resource departments and domestic violence agencies. The comprehensive strategies and escape plans utilized by Susan have been successful and tested by time for over 20 years. Susan used humor, passion, and all her years of experience to motivate her audience to become more effective first responders, advocates and professionals in their work to stop family violence. Susan’s quest for justice was instrumental in the passage of the Illinois Stalking Law and the Lauternberg Act. She has been prominently featured in newspapers, magazines, radio and television including: The Oprah Winfrey Show, Larry King Radio, ABC’S 20/20, Justice Files, E-True Hollywood, CNN, Sunday Today Show Profile, Women’s Day, Family Circle, US News and World Report to name only a few. She has frequently participated in guest media commentary panels on major news programs. 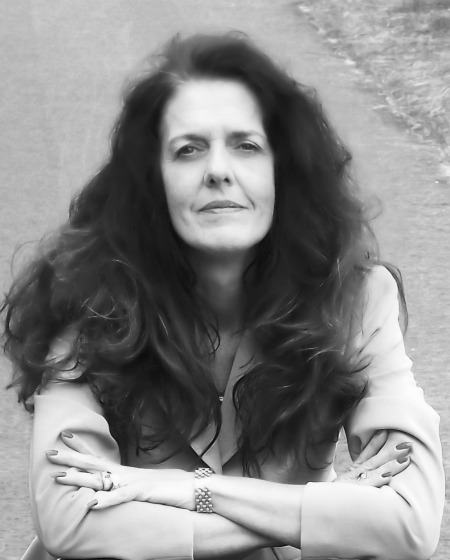 Susan is a contributor to Forbes: Crime, She Writes and the crime survivors blog Time’s Up. Susan Murphy-Milano is the author of “Defending Our Live,s” “Moving Out Moving On.” Her book, “Time’s Up” A Guide on How to Leave and Survive Abusive and Stalking Relationships, is available on-line and in bookstores. dSusan hosted The Susan Murphy Milano Show, “Time’s Up”on Here Women Talk broadcast by Zeus Radio Network, and Crime Wire. She was a regular Wednesday night guest on The Roth Show. Susan Murphy Milano was a staff member of the Institute for Relational Harm Reduction and Public Pathology Education. A new website, Document the Abuse was created to give the public and those in the field of victim services access to new and groundbreaking information. Document the Abuse.Com (http://documenttheabuse.com) showcases the Evidentiary Abuse Affidavit© and the benefits for victims of intimate partner violence and those who serve them. On Sunday morning, October 28, 2012, Susan Murphy Milano, one of the nation’s leading pioneer advocates for victims of intimate partner violence, lost her battle with the ultimate abuser, cancer, in Myrtle Beach, South Carolina. Susan left this earth from the home of her close friend, caretaker, and business partner of several years. She was 52.